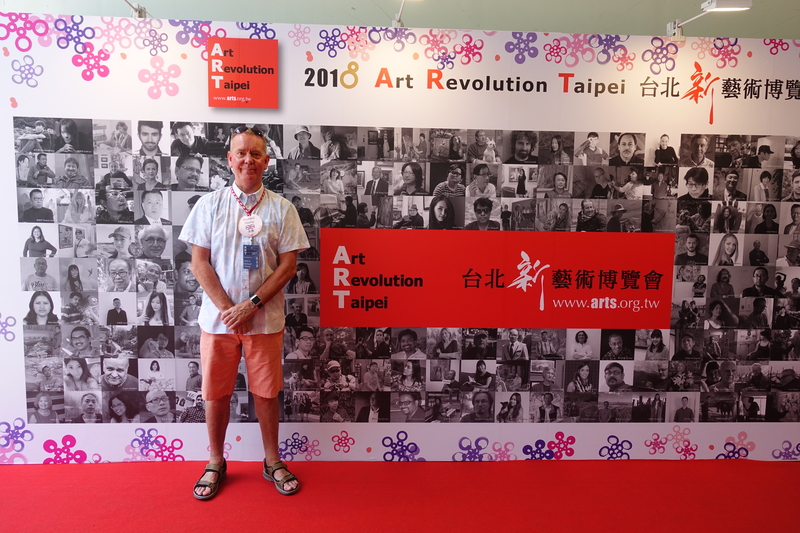 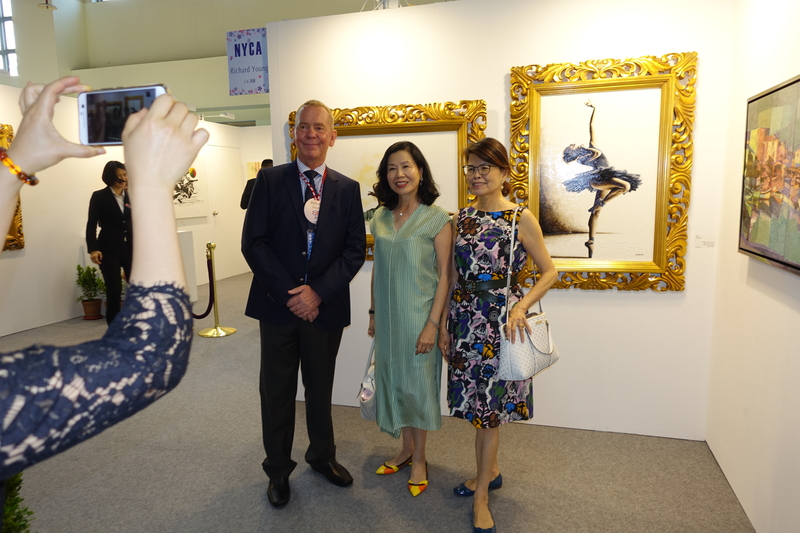 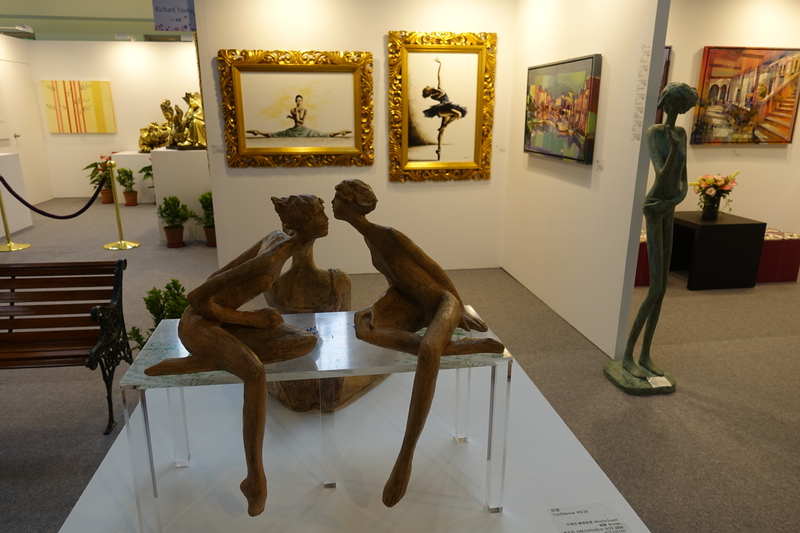 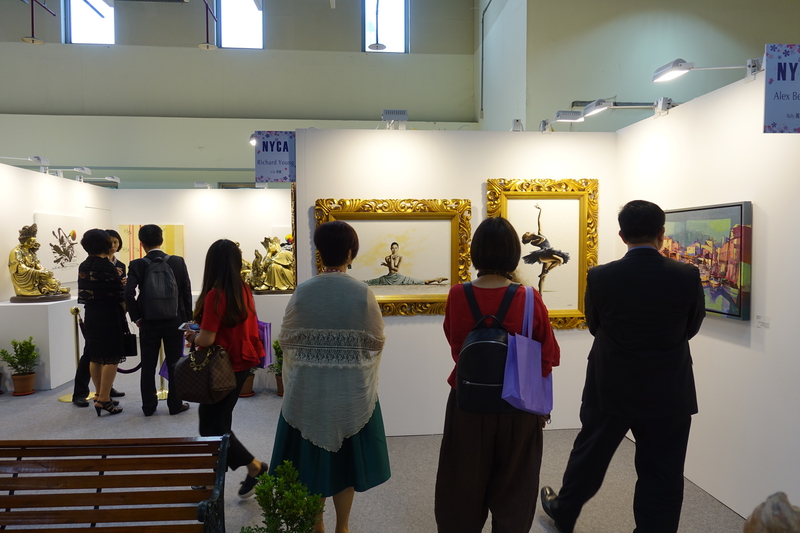 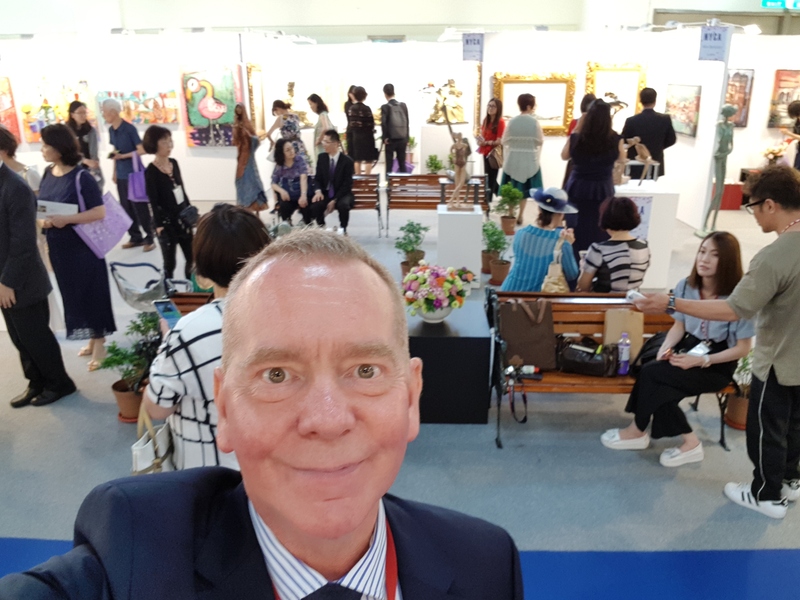 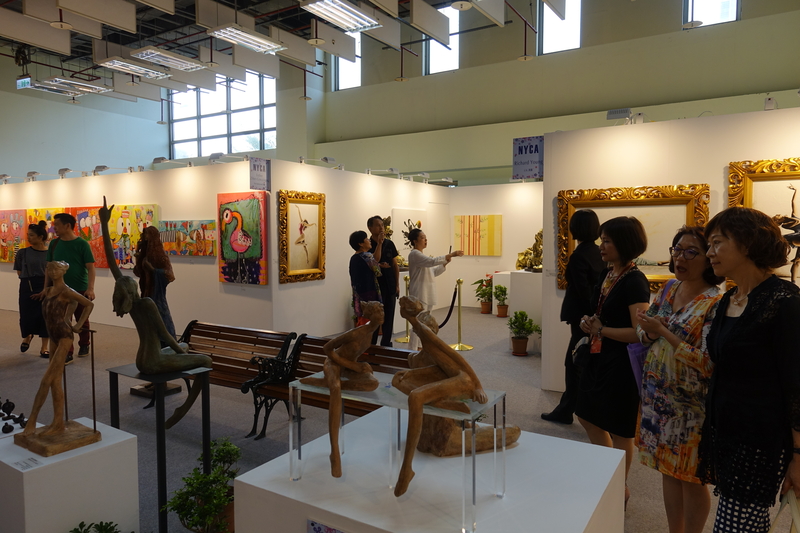 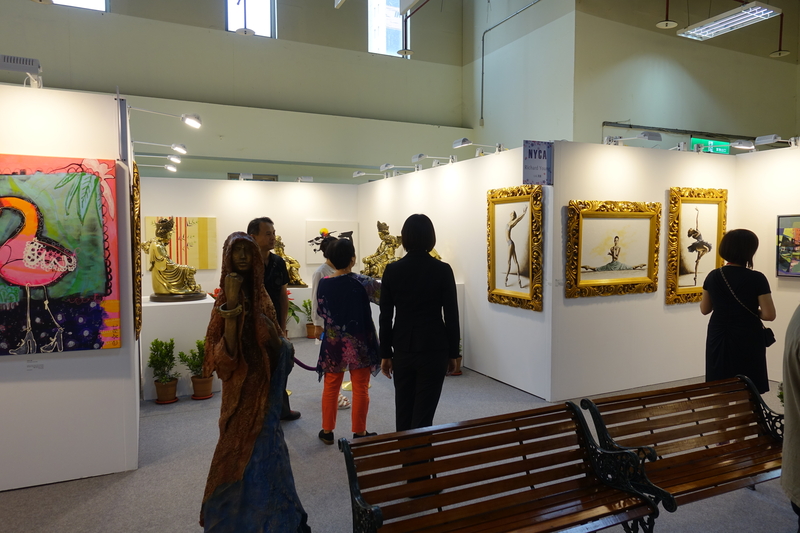 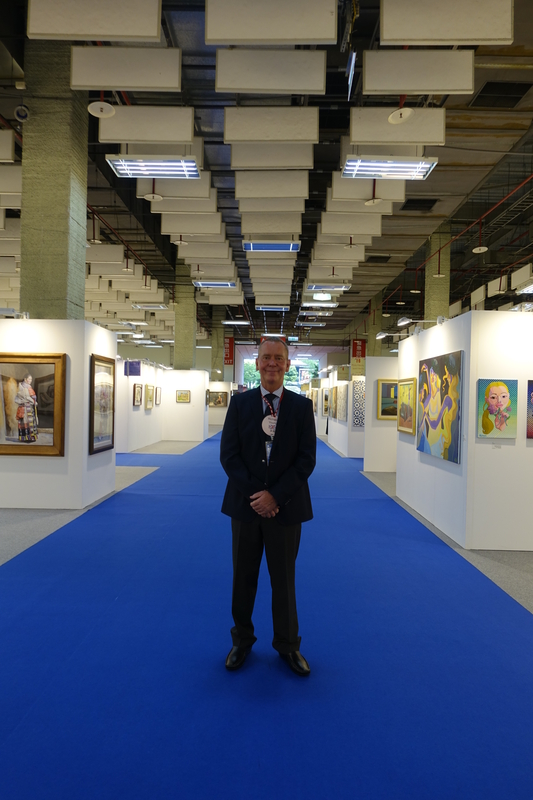 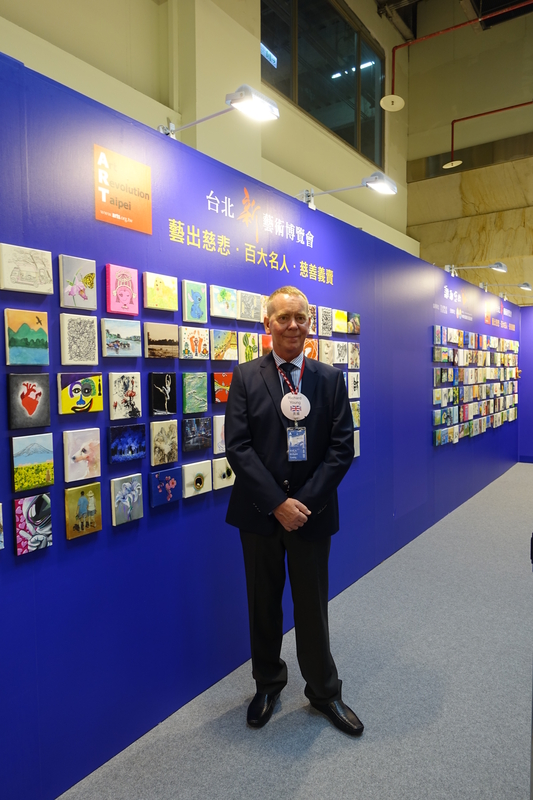 Images from in and around the Taipei Art Exhibition. 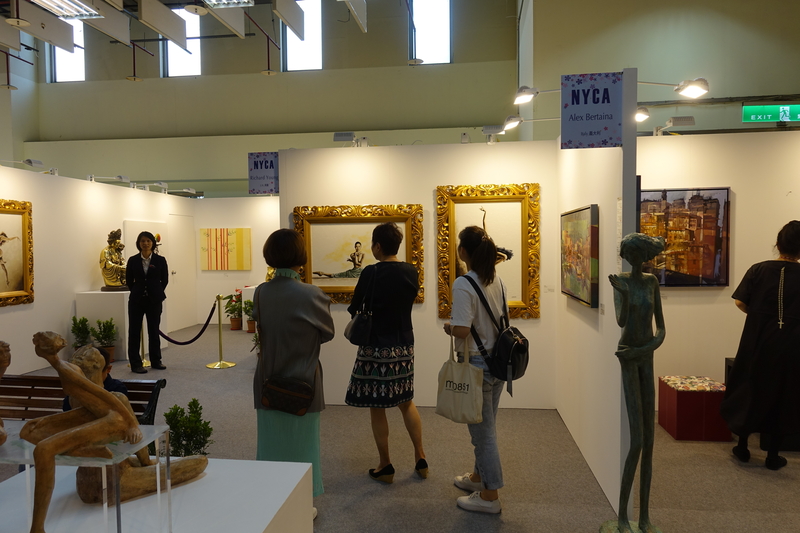 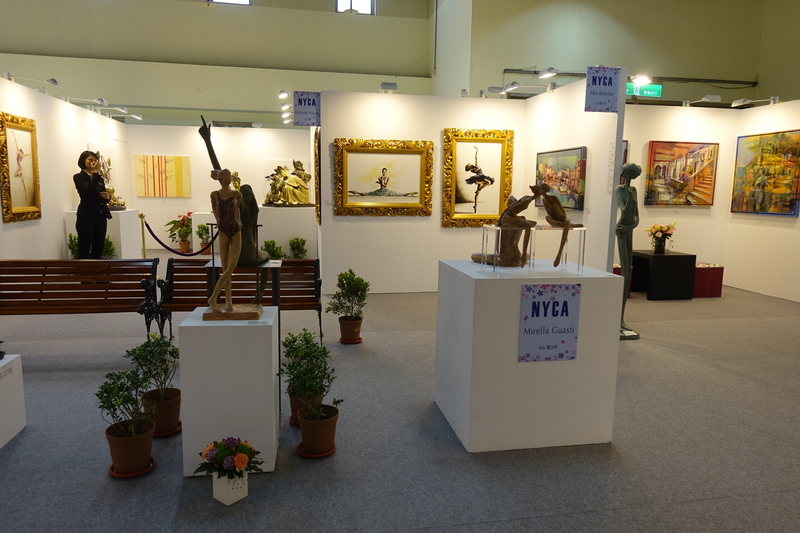 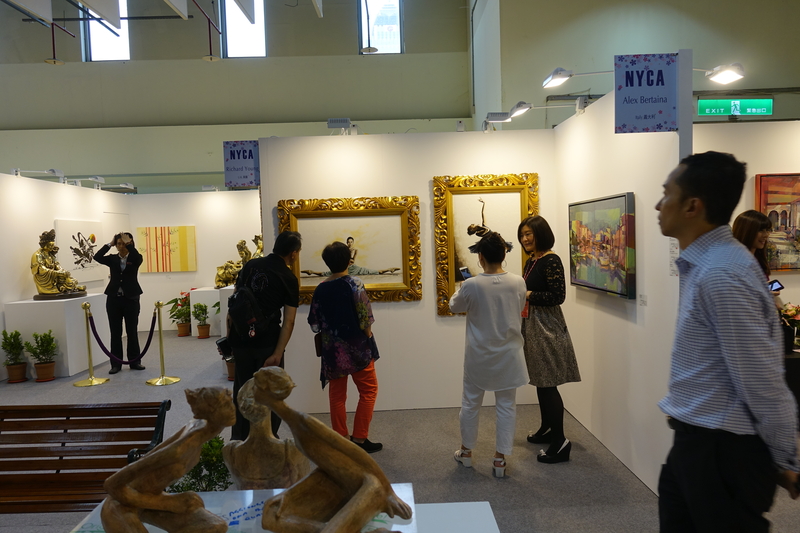 It was a fun and exciting exhibition. 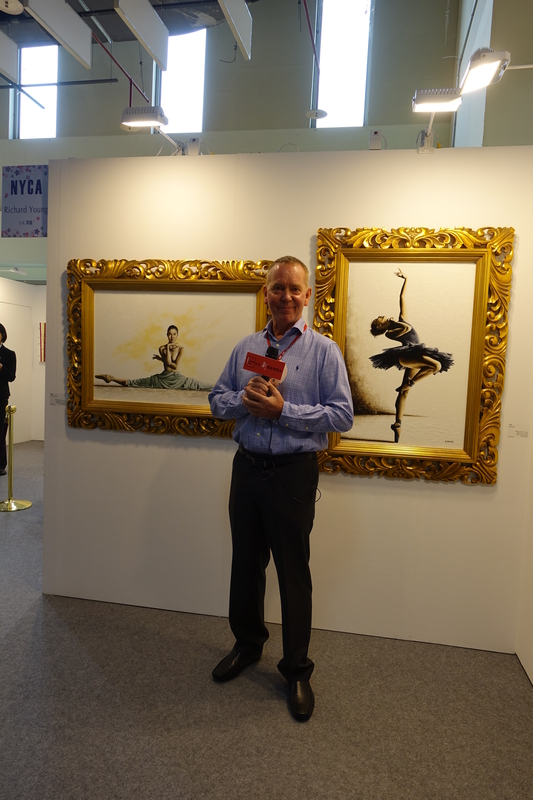 It was great to meet friends and also great to meet customers – See the featured image.